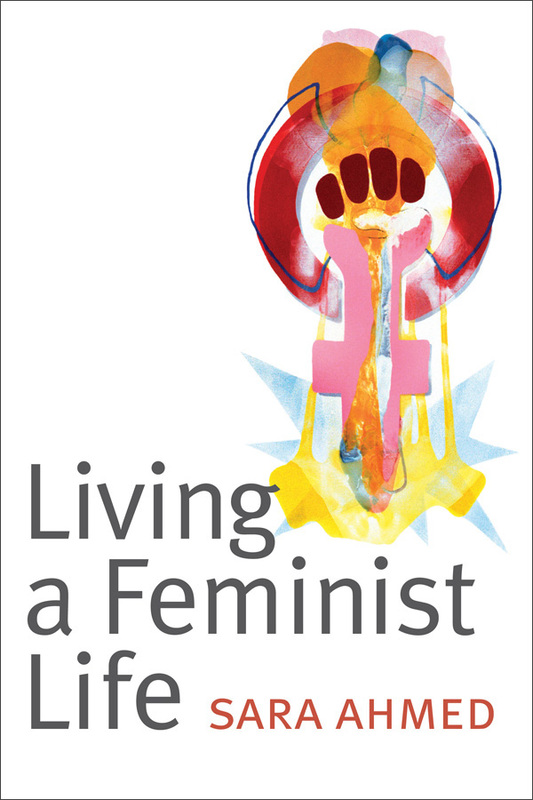 M. Jacqui Alexander is one of the most important theorists of transnational feminism working today. 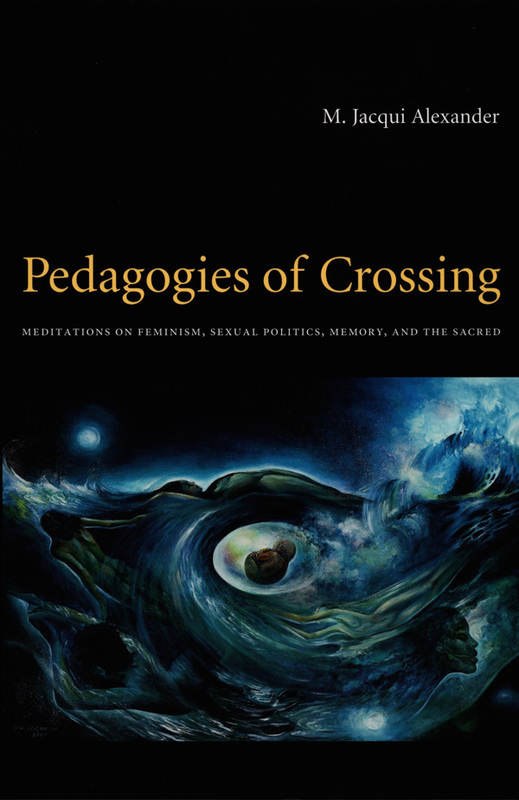 Pedagogies of Crossing brings together essays she has written over the past decade, uniting her incisive critiques, which have had such a profound impact on feminist, queer, and critical race theories, with some of her more recent work. 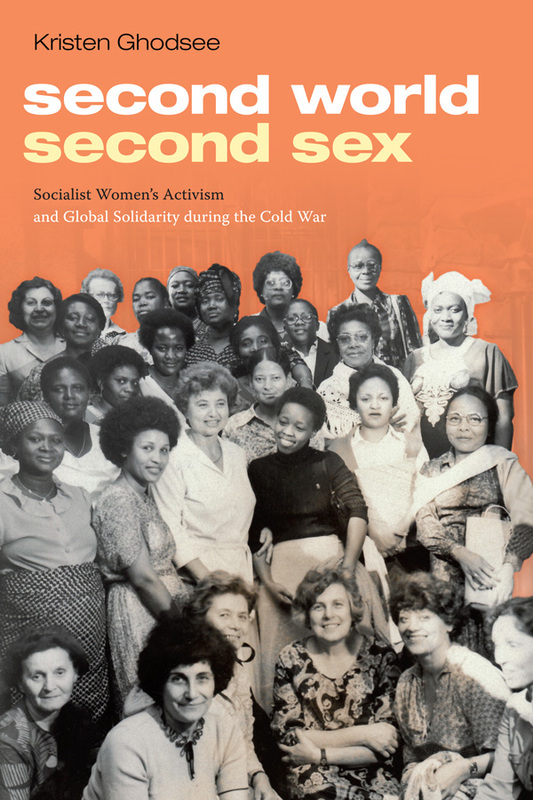 In this landmark interdisciplinary volume, Alexander points to a number of critical imperatives made all the more urgent by contemporary manifestations of neoimperialism and neocolonialism. 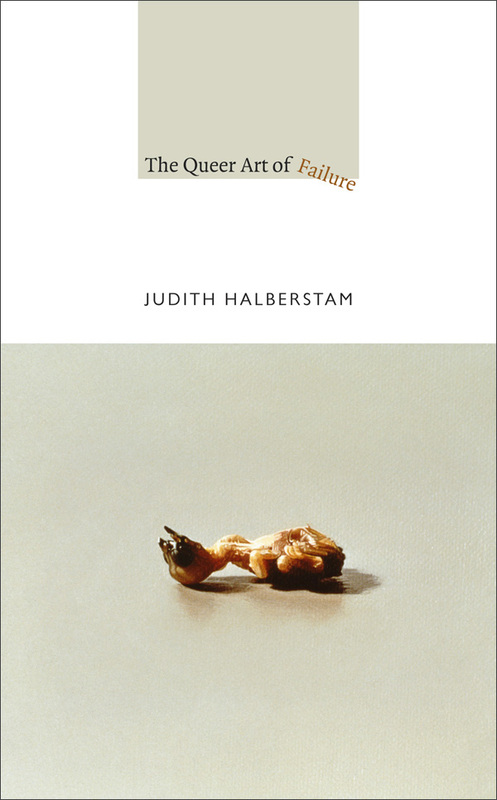 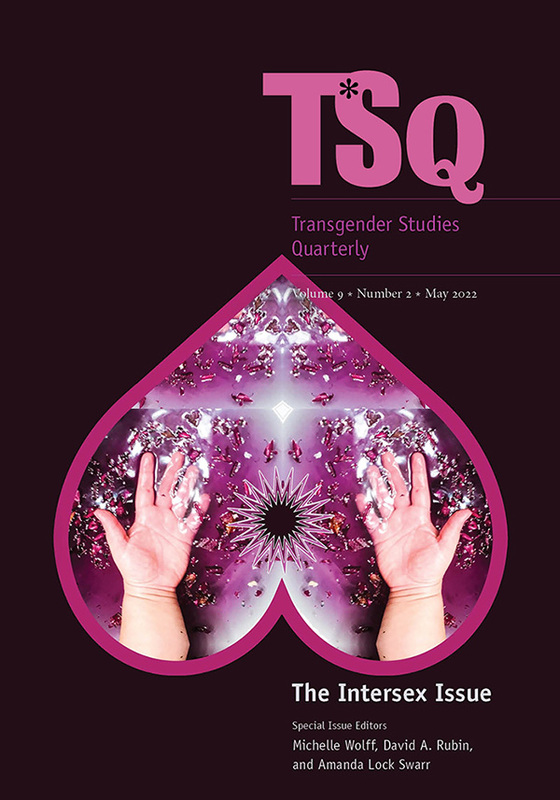 Among these are the need for North American feminism and queer studies to take up transnational frameworks that foreground questions of colonialism, political economy, and racial formation; for a thorough re-conceptualization of modernity to account for the heteronormative regulatory practices of modern state formations; and for feminists to wrestle with the spiritual dimensions of experience and the meaning of sacred subjectivity. 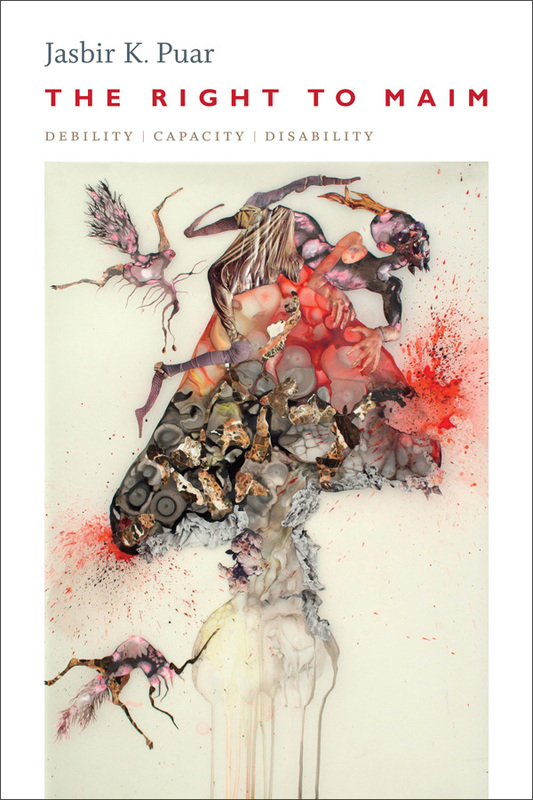 In these meditations, Alexander deftly unites large, often contradictory, historical processes across time and space. 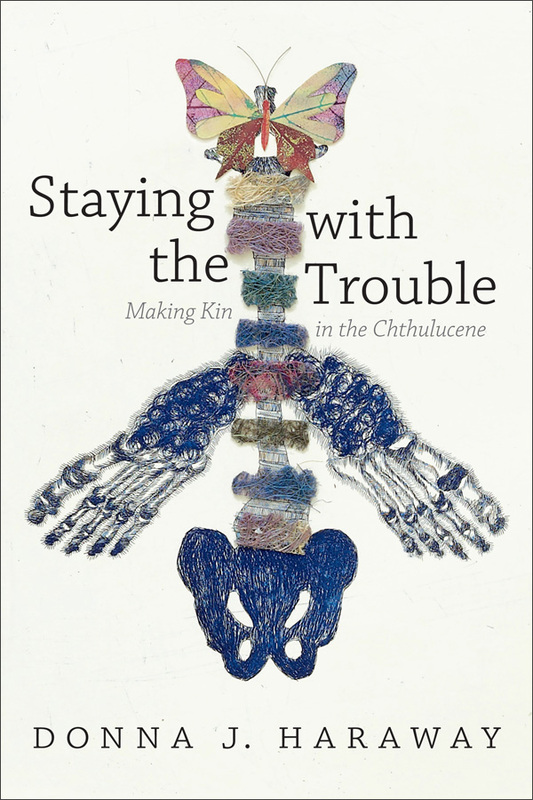 She focuses on the criminalization of queer communities in both the United States and the Caribbean in ways that prompt us to rethink how modernity invents its own traditions; she juxtaposes the political organizing and consciousness of women workers in global factories in Mexico, the Caribbean, and Canada with the pressing need for those in the academic factory to teach for social justice; she reflects on the limits and failures of liberal pluralism; and she presents original and compelling arguments that show how and why transgenerational memory is an indispensable spiritual practice within differently constituted women-of-color communities as it operates as a powerful antidote to oppression. 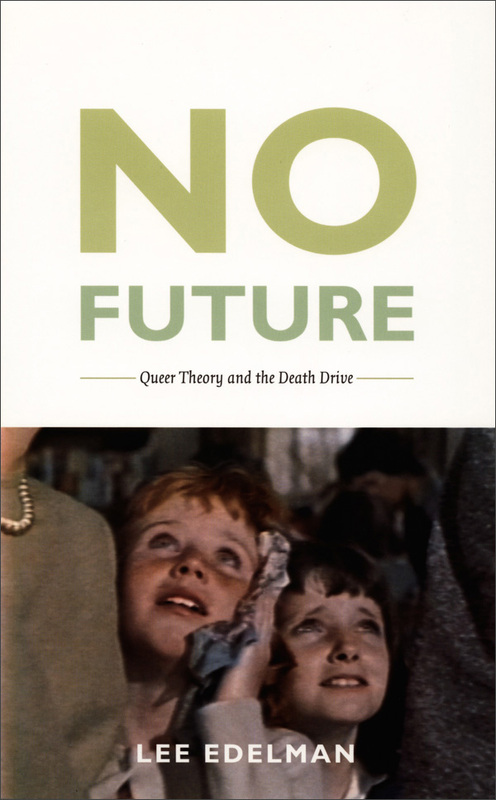 In this multifaceted, visionary book, Alexander maps the terrain of alternative histories and offers new forms of knowledge with which to mold alternative futures. 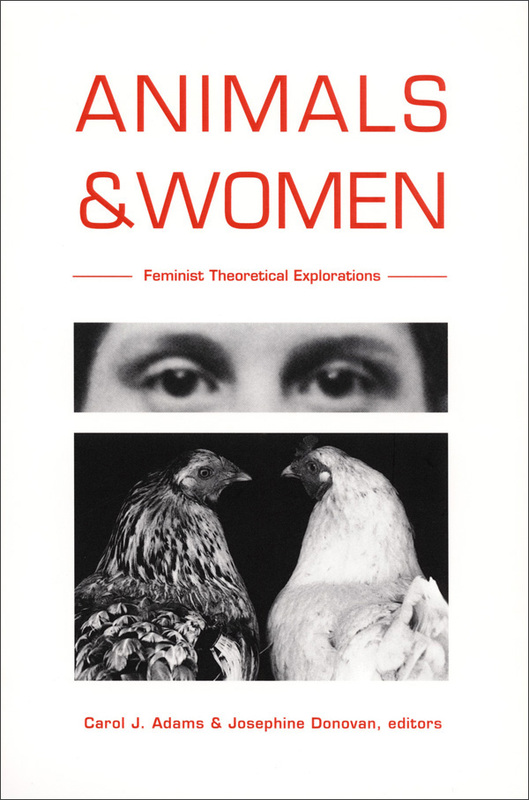 M. Jacqui Alexander is Professor of Women’s Studies and Gender Studies at the University of Toronto. 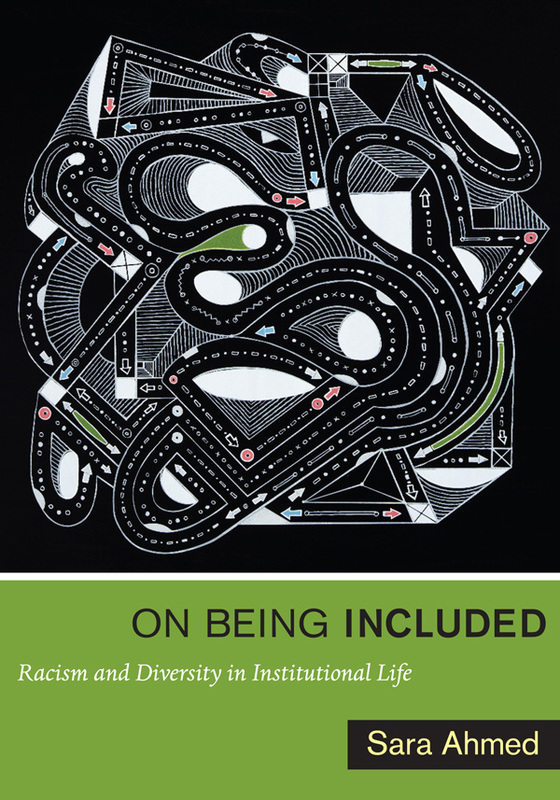 She is a coeditor of Sing, Whisper, Shout, Pray! 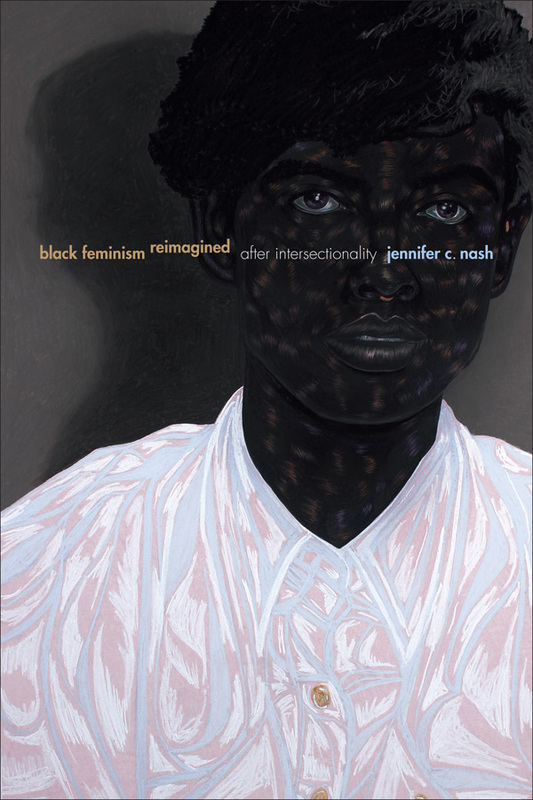 Feminist Visions for a Just World and Feminist Genealogies, Colonial Legacies, Democratic Futures.